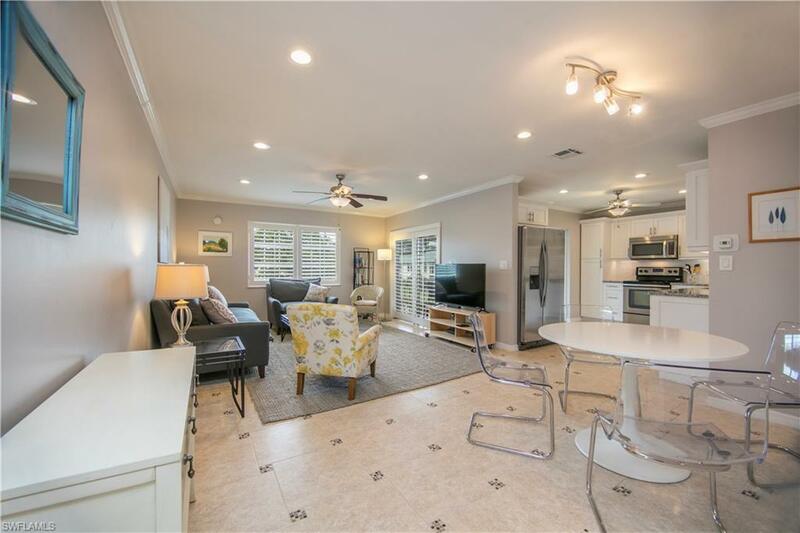 217 Bobolink Way 217B, Naples, FL 34105 (MLS #219019093) :: Clausen Properties, Inc. 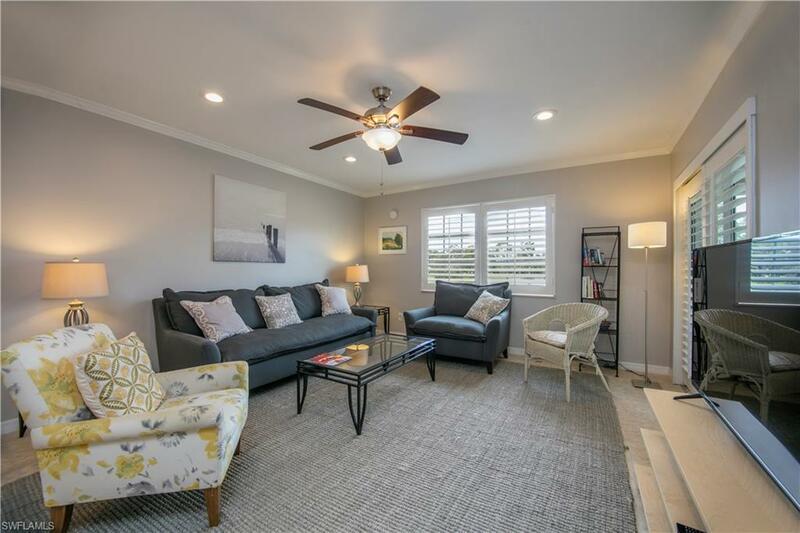 Newly remodeled 2 bedroom and 2 bath condo in Naples Bath and Tennis community. 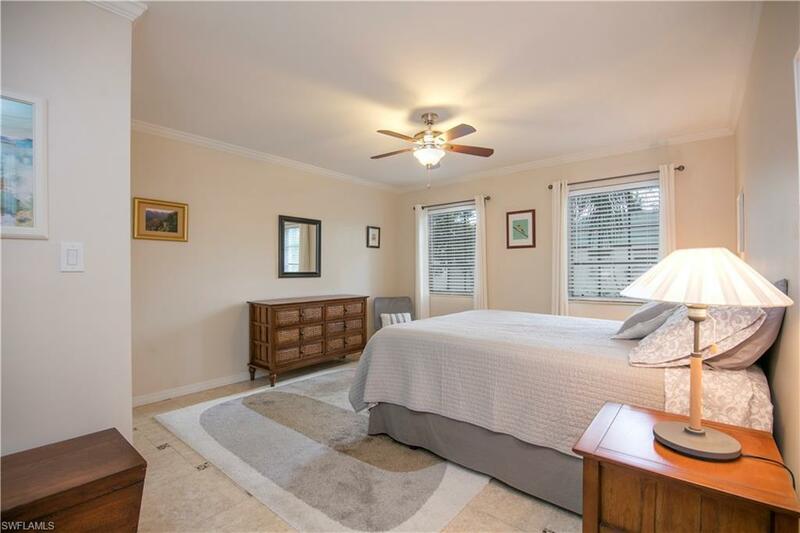 This nicely decorated home has upgrades in the bathrooms, kitchen, and is tiled throughout. 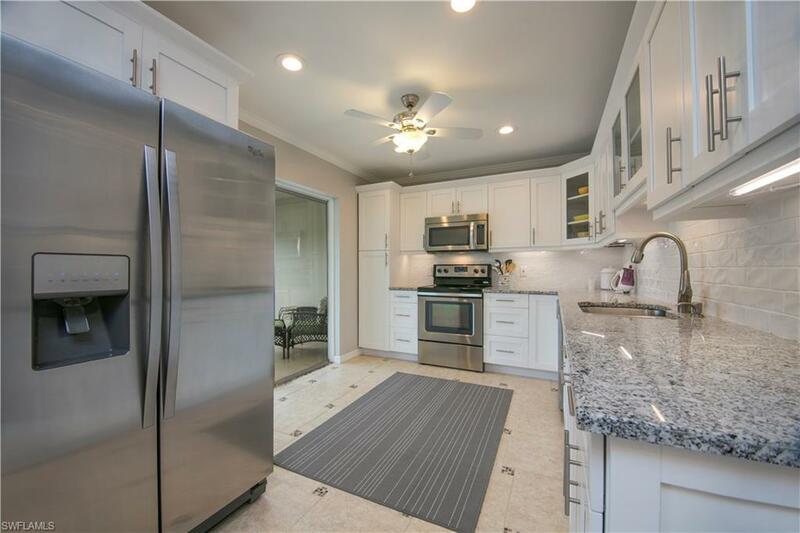 Make dinner in this large kitchen with granite counter tops and stainless steel appliances. Enjoy this amazing lake view off the large private lanai. Located in the center of North Naples, this condo is walking distance to shopping and dining and under 3 miles to the beach. Naples Bath and Tennis is a beautiful community with a quiet and relaxing environment with lakes and tranquil landscaping.